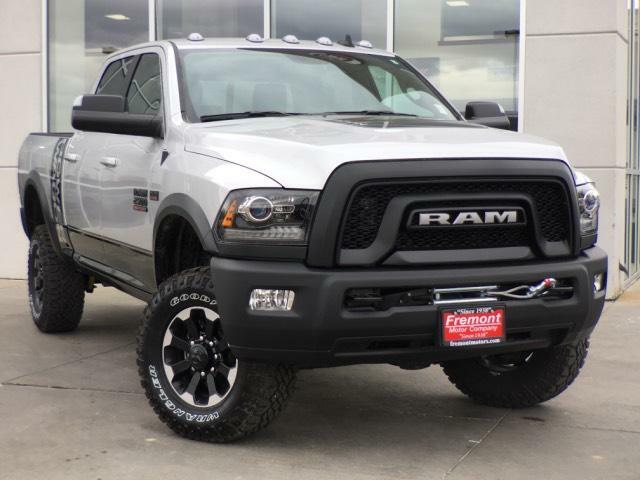 Navigation, Heated Seats, Trailer Hitch. 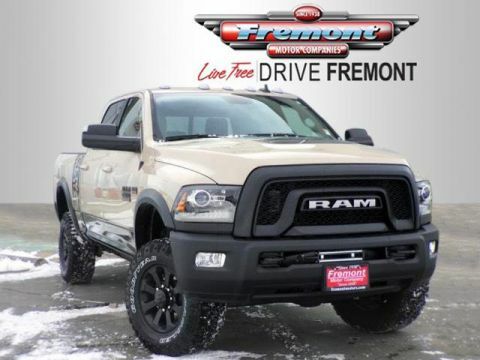 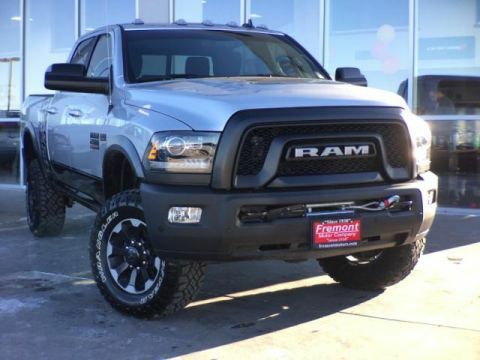 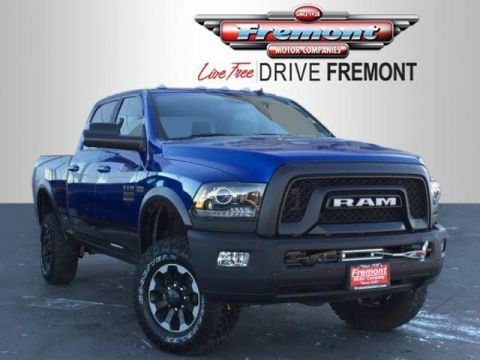 Power Wagon trim, Bright Silver Metallic Clearcoat exterior and Diesel Gray/Black interior CLICK NOW! 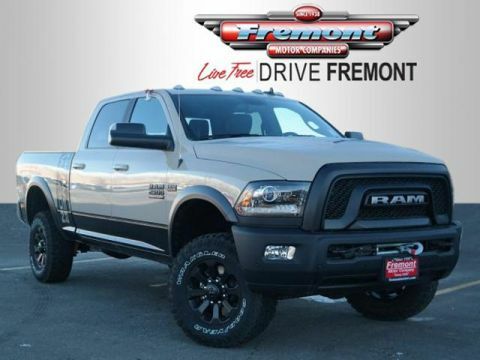 4x4, Back-Up Camera, Trailer Hitch, Aluminum Wheels Privacy Glass, Keyless Entry, Child Safety Locks, Steering Wheel Controls, Electronic Stability Control.